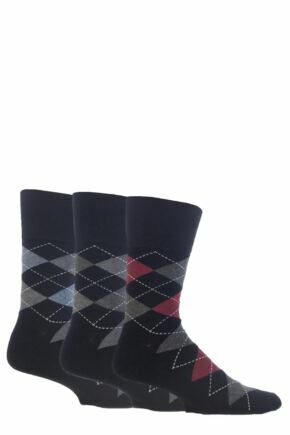 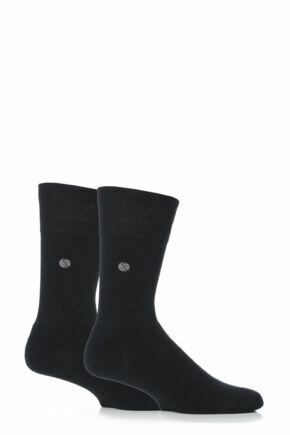 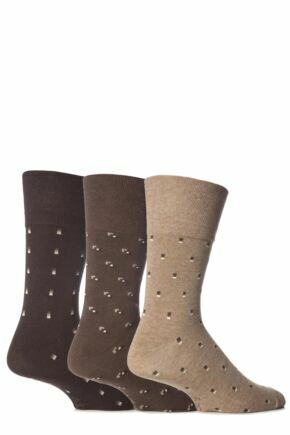 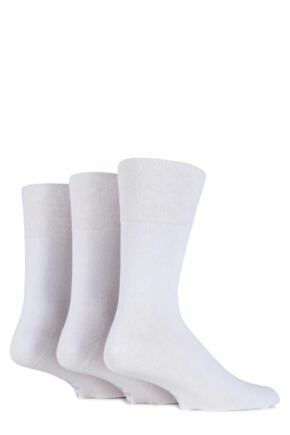 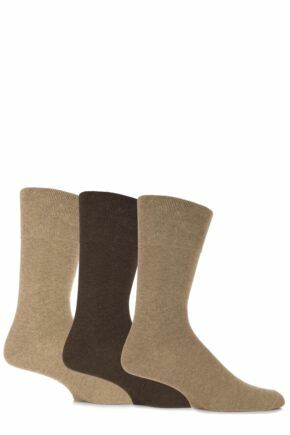 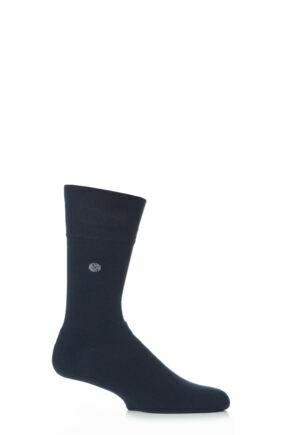 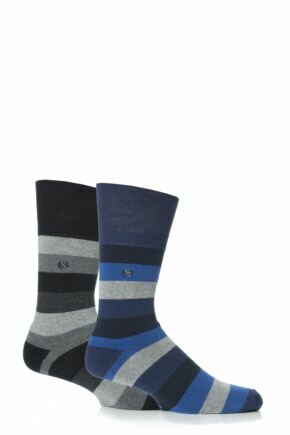 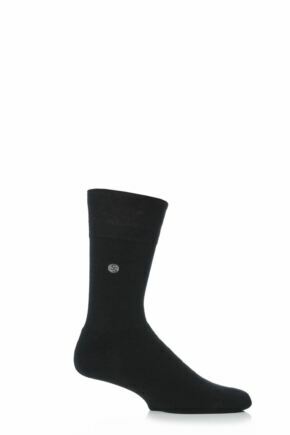 This collection of plain and patterned men's socks from Gentle Grip features an innovative comfort cuff. Moulding to the natural contours of your leg, this special cuff offers a looser, less constrictive fit while still holding your sock up. 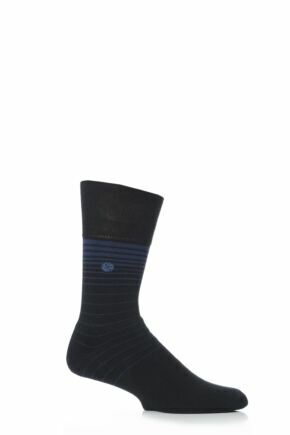 Wear them for the office or in your leisure time for all day comfort.